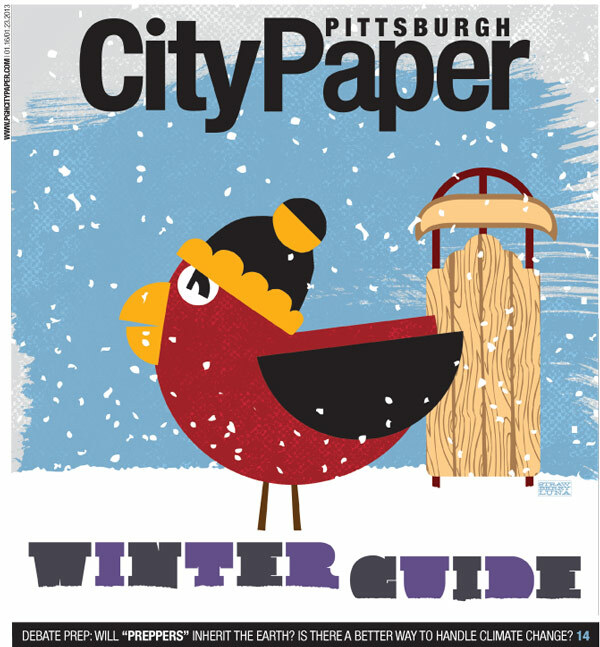 We’re really excited about our first illustration gig for The Pittsburgh City Paper, and doubly stoked that it’s the cover illustration for the 2013 Winter Guide. Our chilly, sled loving bird in the ChillyBurgh is an olde timey Steeler fan as he graces the cover. The issue came out Wednesday, January 15th and will be around for one week around the city. And there’s even a digital edition here too. Covering arts, music, theater, dance, excercise and cool things to do all around the city the Winter Guide is loaded with information about the things that make Pittsburgh so darn awesome. Don’t miss the much anticipated Pittsburgh City Paper Winter Guide! See us in Studio at Booth #4122 at NYIGF January 2013! New York! New York! We’re on our way! We’re getting ready for our 2nd time at the incredible New York International Gift Fair this January 27th – 30th. We’ve moved! And this January we will be in our new home at Booth #4122 in the Studio section of Accent On Design, Level 3 at the Jacob Javits Center in Manhattan. 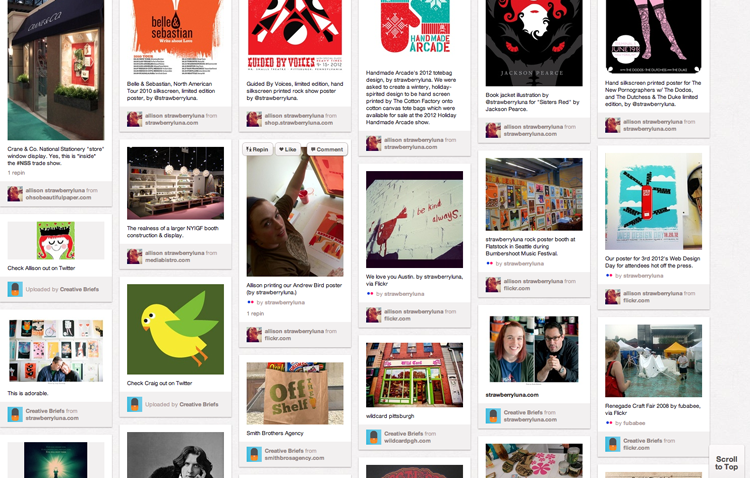 We will have a curated selection of Art Prints, our beloved hand silkscreen printed Alphabet Prints and our Lunch Bear Lunch Bags as well as brand new laser cut, hand stained clocks on display for retailers, editors, and press alike. With plenty of beautiful new catalogs, line sheets, wholesale terms and fresh info cards in hand, we’re excited to start the 2013 New Year with old friends and talk with new accounts and clients. 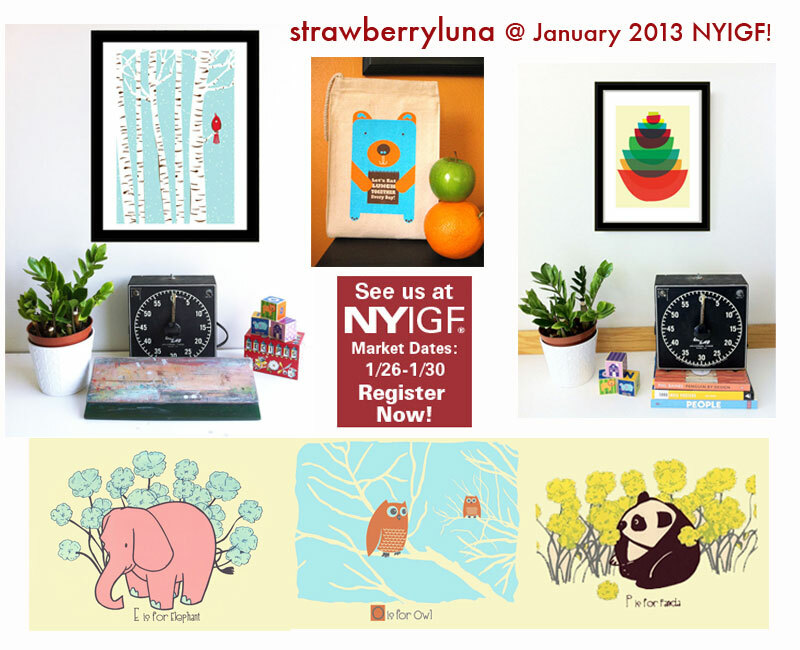 strawberryluna, Booth #4122 Level 3, Studio section of Accent On Design at the New York International Gift Fair. Wednesday January 27th – Wednesday January 30th. Once again – strawberryluna will be in the Studio section of Accent On Design, Booth #4122, Level 3 in the Jacob Javits Center. We hope that you’ll be there too! Ever hear the sound of your own voice and think it sounds super weird? Welcome to the next hour and change of our lives! We had the supreme pleasure of spending a cold winter January evening in our studio in Friendship talking with the awesome duo of John DeGore and Carl Hueslman from AIGA Pittsburgh‘s creatives-interview podcast, Creative Briefs. And now the (thrilling! chilling!) interview with us is live! Click here or click the above to listen in. John & Carl asked really great questions, and we also took some super fun question from the social media universe. And you *know* that’s always a good time. 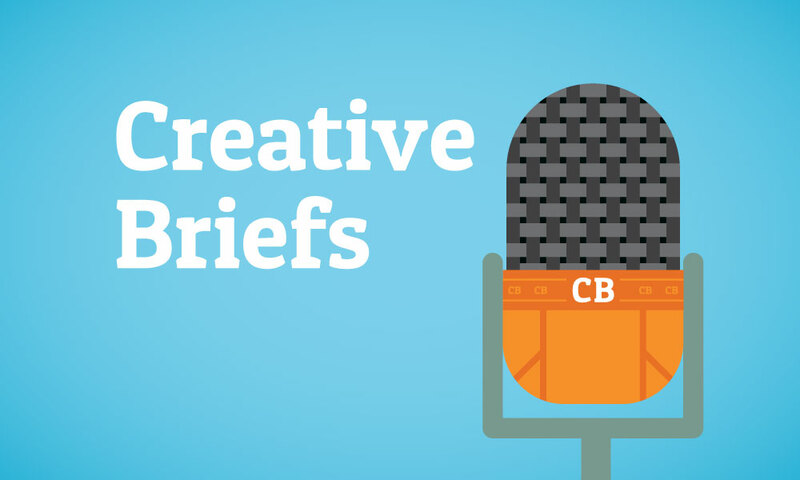 Check out AIGA Pittsburgh’s Creative Briefs on Facebook, Twitter, Pinterest and the Creative Briefs homepage here with the full archive of their interviews and blog posts too.